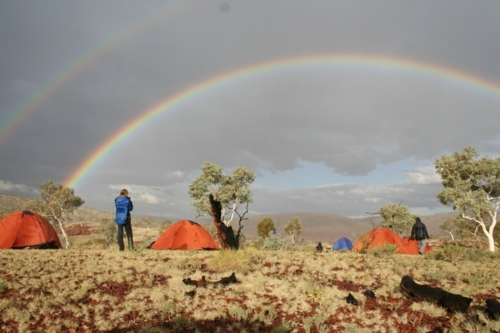 Outdoor Discoveries specialises in providing exceptional outdoor education programs for school students in the spectacular Western Australian wilderness. We believe that to really learn about the outdoors and about yourself you need to spend a number of days out in a wilderness setting. Detailed program design and participant equipment lists sent to you well prior to the program. Qualified, experienced and mature outdoor educators to give your group the best learning in the outdoors. Pick up from and drop off to the airport in a bus and transported to and from your chosen site in Western Australia. Specialist outdoor equipment for each participant including backpacks, tents, sleeping bags (if required), cooking equipment, maps, compasses, etc. All expedition food which is tasty and highly nutritious. 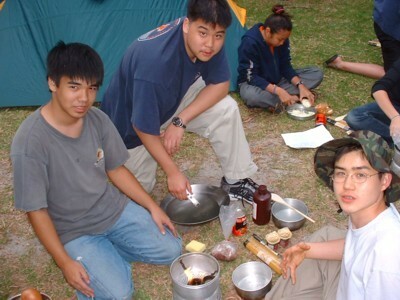 Students will learn how to prepare and cook themselves a meal in the outdoors. Maps, compasses and other navigational equipment. Navigation skills are an important part of the learning on expedition. Developing Life Skills is part of what we do. In spectacular locations all over Western Australia. Your students will spend a number of days in spectacular wilderness settings which can also include some other activities such as abseiling (rappelling) and rock climbing, abseiling and / or adventure caving, canoeing, sea kayaking, snorkelling, fishing and Aboriginal interpretive experiences. All programs are designed to meet the needs of the students. We can make the program as physically challenging as you like. 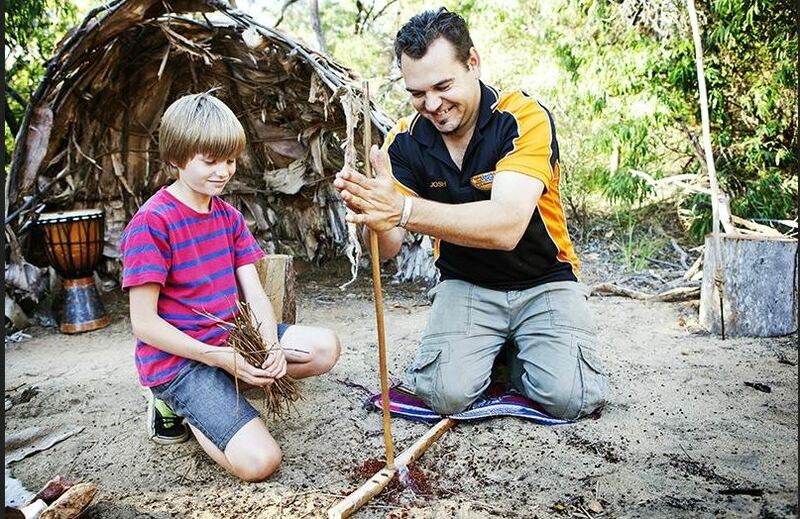 Outdoor Discoveries runs university and school programs specialising in outdoor education in Western Australia. While we run one and two day programs which are mostly recreational, we aim to teach solid technical skills as part of all programs. Our expertise is in providing small to medium size groups with high quality outdoor skills. We run many outdoor education programs for large groups, however, we specialise in teaching advanced skills to smaller groups of students. These skills include advanced technical skills, leadership, teamwork, camp craft and expedition skills. 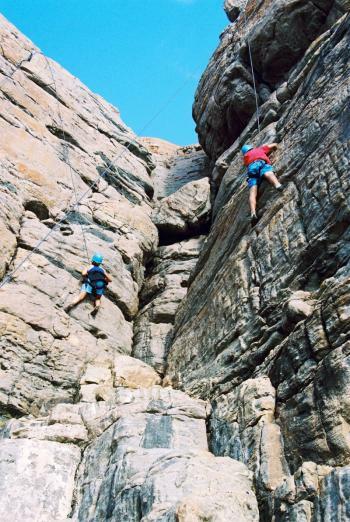 We meet or exceed the Education Department of Western Australia Guidelines for Abseiling and Rockclimbing. Price varies considerably with group size so please call for a specific quote. We meet or exceed recommended instructor:student ratios on all our outdoor programs. Please note we do not recommend any ocean swimming activities in the Margaret River region. There are large swells and strong rips on most beaches.